Mirko Ronzoni, Hell’s Kitchen Italia‘s winner, has no doubts and is betting everything on the Vegan wave. Style addicted, this food virtuoso, just opened a concept that anticipates the times, especially for a small town like Bergamo. The love for raw materials and culinary ‘dandyism’ are the ingredients of ‘Good Food Veg‘. An open space where Mirko realizes traditionals dishes in a Vegan variant with a rigorous attention to seasons and organic proveniences. 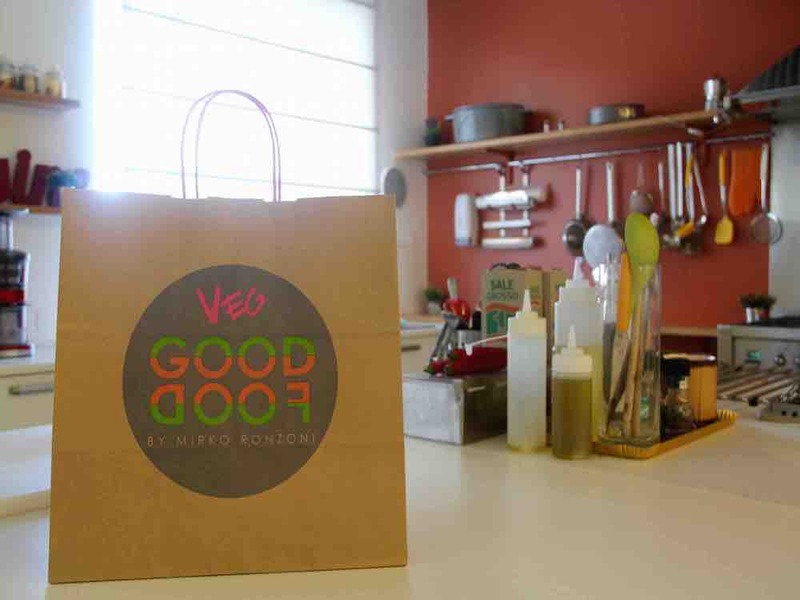 Good Food Veg is 2.0 because you can order your Vegan food on their app. For a dinner with friends, for a lunch at the office finally healthy … or for a Romantic and cruelty-free tête-à-tête. Mirko Ronzoni’s cuisine is a magnificent option not just for Vegans but for all those interested in tasting new culinary harmonies. This time, notwithstanding Carlo Cracco and Gordon Ramsey, Hell’s Kitchen created an angel.